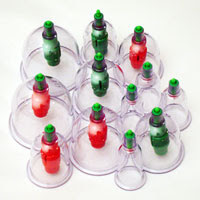 Sisters will keep and take home all the above materials except for the plastic cup for wet cupping and all disposable materials required for wet cupping. Certificates: Health Means Wealth Certificates of Participation (completion) will only be available to sisters who attend and participate in the practical. Please kindly note these certificates are not a qualification nor certificates of competence. Rather, they are proof that the sister has attended the workshop and participated in the practical. Certificates are £30. If you have a shop, stall etc near our workshop venues and would like to sell our products, please kindly email us at the above address before the workshops commence inshAllah.